Do you deserve a Google Glass? What would you do with Google’s new augmented reality super-smart eyeglasses if you could get your hands on a pair? This Wednesday, Google announced that 8,000 pairs of its interactive glasses will be sold to the public for $1,500 a piece. Even if you were willing to part with that much money, in order to purchase a pair, you need to convince Google that you have a creative and unique use for them. 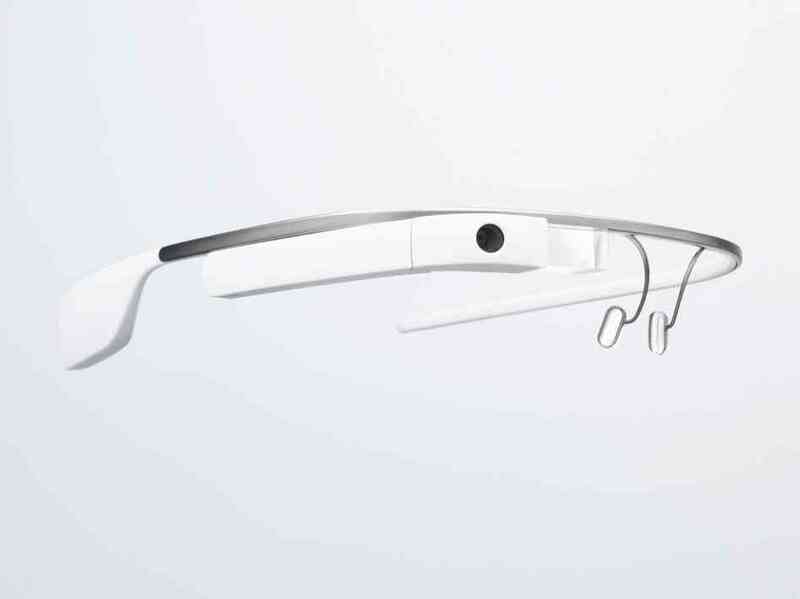 Google’s contest asks participants to use Twitter or Google+ to compose a message with the hashtag #ifihadglass explaining what they would do with the glasses if chosen. Participants can also submit five photos or a 15-second video. The deadline to enter is February 28, 2013. Check out the Huffington Post site below to see what others have come up. Find out more from Google HERE. Read more at NPR HERE and HERE.